The International Award UCLG - Mexico City - Culture 21, coorganized by Mexico City and the Committee on Culture of UCLG, recognises leading cities and individuals that have distinguished themselves through their contribution to culture and sustainable cities. The Award also recognises the leadership of Mexico City on culture, and local cultural policies, as a pilar of sustainable development. The Award has two categories: "City or Local/Regional Government" and "Individual". We are proud and happy to announce that the third edition is currently on going. The call for this third edition (2017-2018) has been open from 2 November 2017 to 16 March 2018. The Secretariat of the Committee on Culture of UCLG received 99 applications from cities and local governments from across the world. A map, as well as the abstracts of each one of these 99 candidacies are now available on our dedicated website to the Award. Our International Jury will now examine all the candidacies, in the course of April and May 2018. 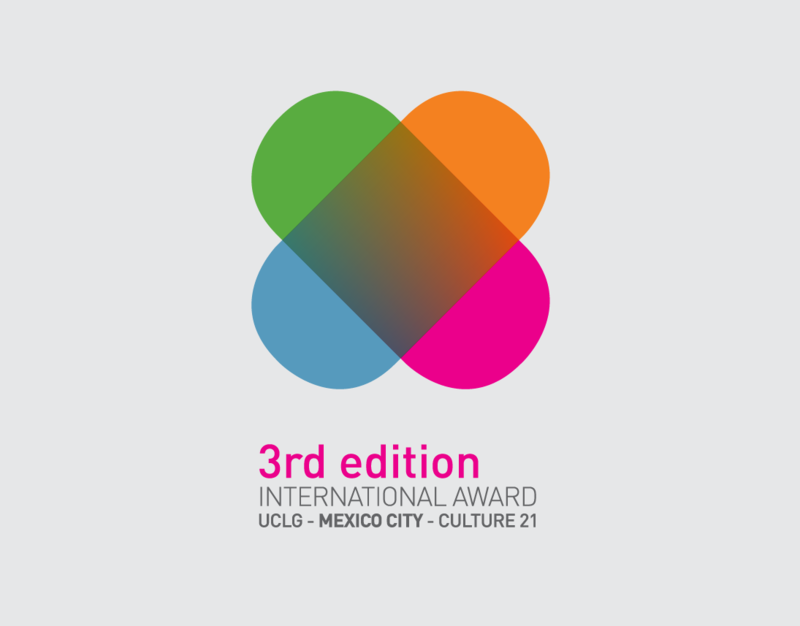 The winners of the third edition of the International Award UCLG - Mexico City - Culture 21 will be announced at the UCLG Executive Bureau in Strasbourg (23-26 May 2018).